Make your outfit a slam dunk! 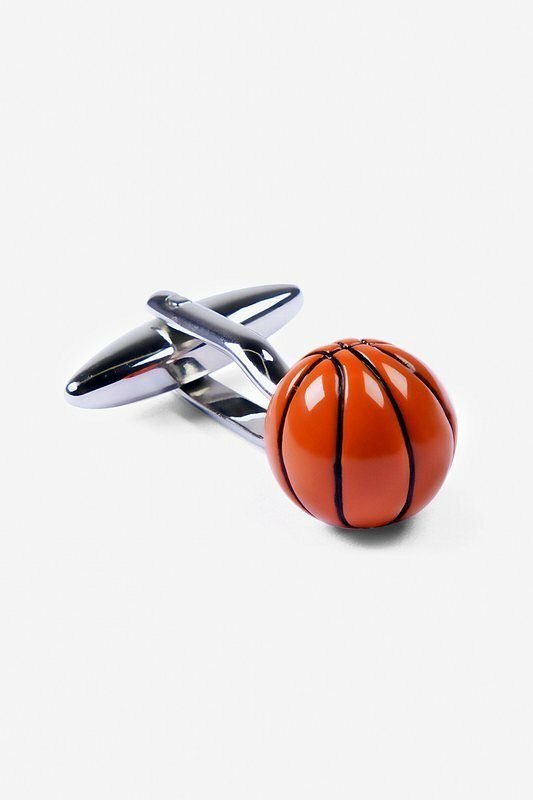 Pair your necktie with the Basketball Cufflinks from Alynn Neckwear. 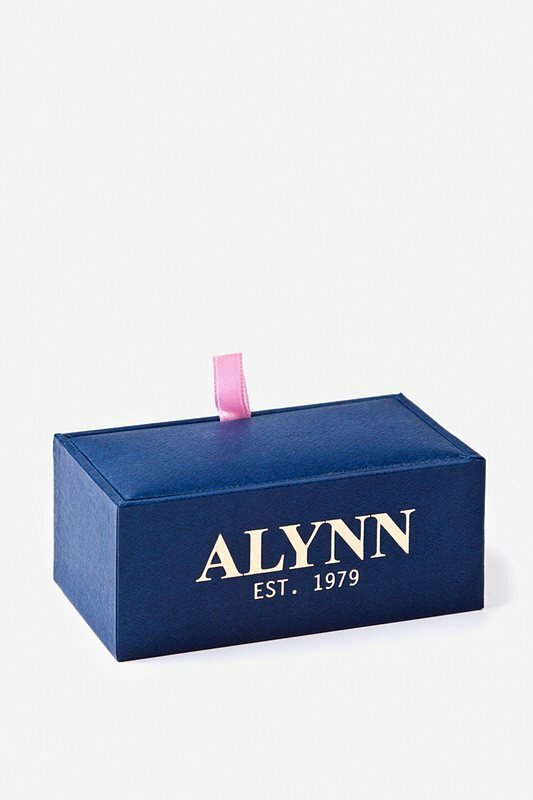 Show your love for the sport with these 100% silver rhodium cuff l... read more Make your outfit a slam dunk! 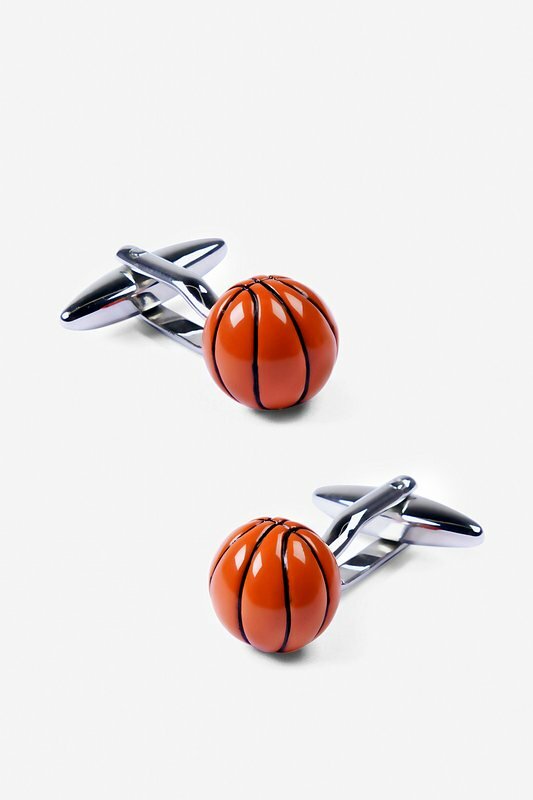 Pair your necktie with the Basketball Cufflinks from Alynn Neckwear. Show your love for the sport with these 100% silver rhodium cuff links. With these accessories around your wrist, you'll be the best-dressed gentleman in the locker room!